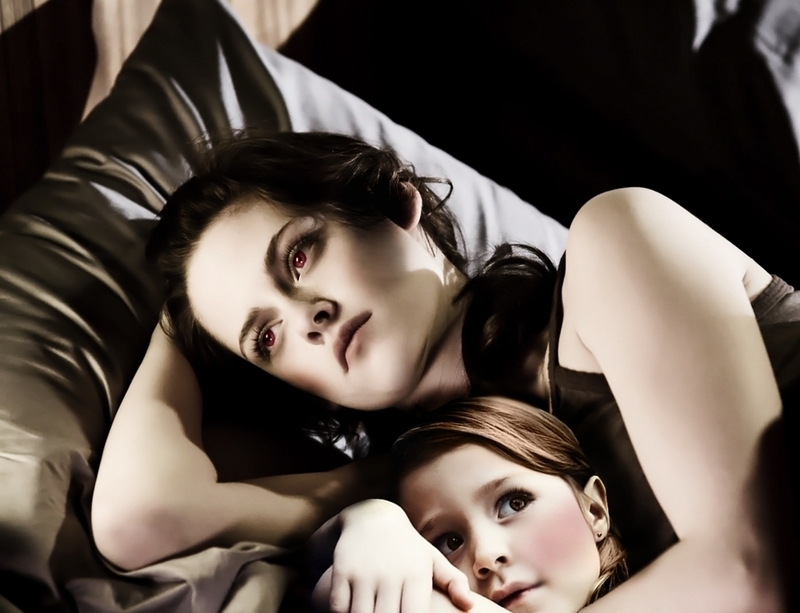 Renesmee Cullen. Renesmee Cullen অনুরাগী art :). HD Wallpaper and background images in the Breaking Dawn The Movie club tagged: breaking dawn renesmee renesmee carlie cullen edward cullen bella. I love it! It so good!! !